The world had to STOP. Why? 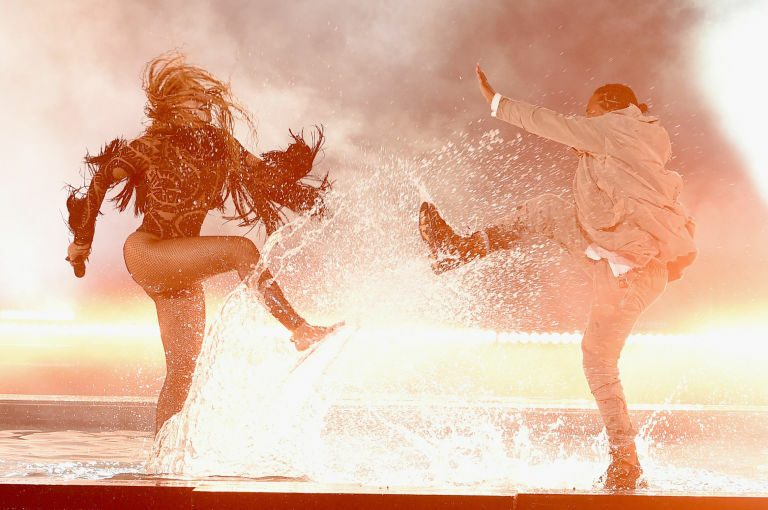 because Beyonce was hitting the stage. 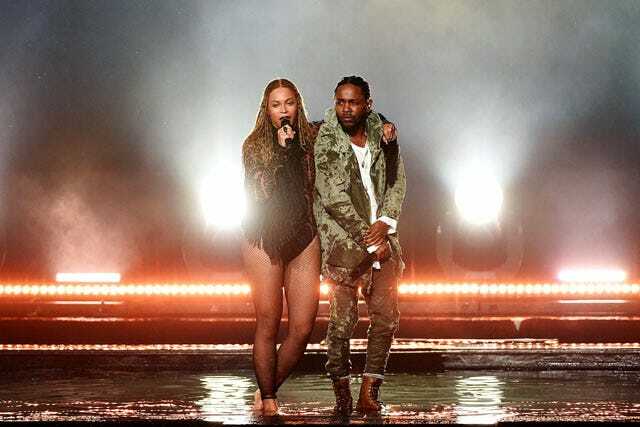 Beyonce opened the 2016 BET Awards with Kendrick Lamar to perform “Freedom” off of her amazing album, LEMONADE. 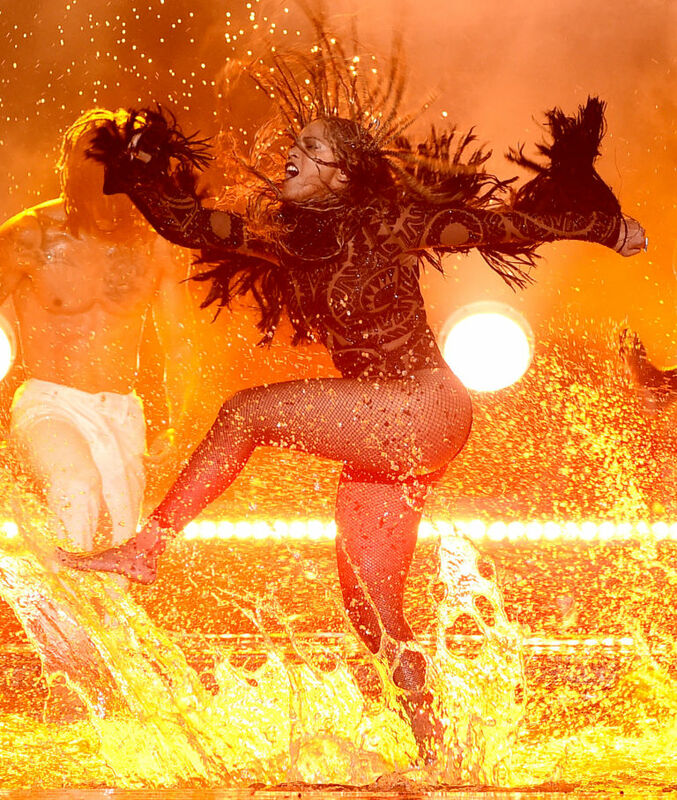 Queen Bey and her dancers danced in water (How? 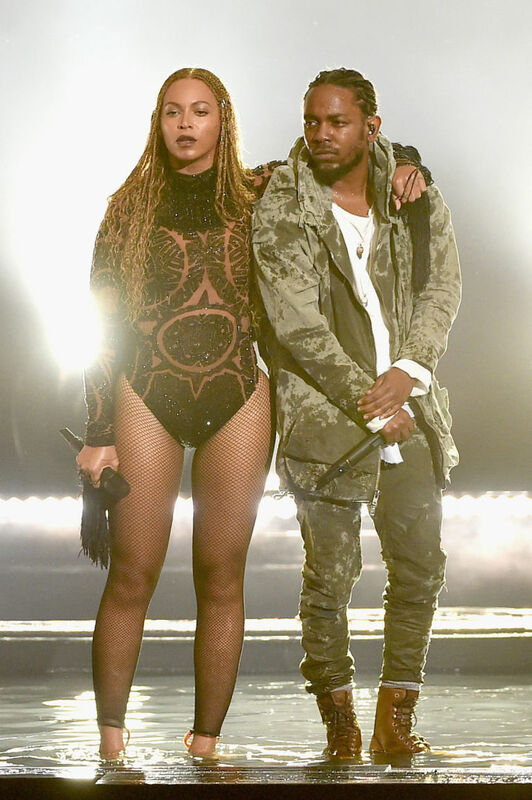 *Kanye West face*) and Kendrick added a new verse. 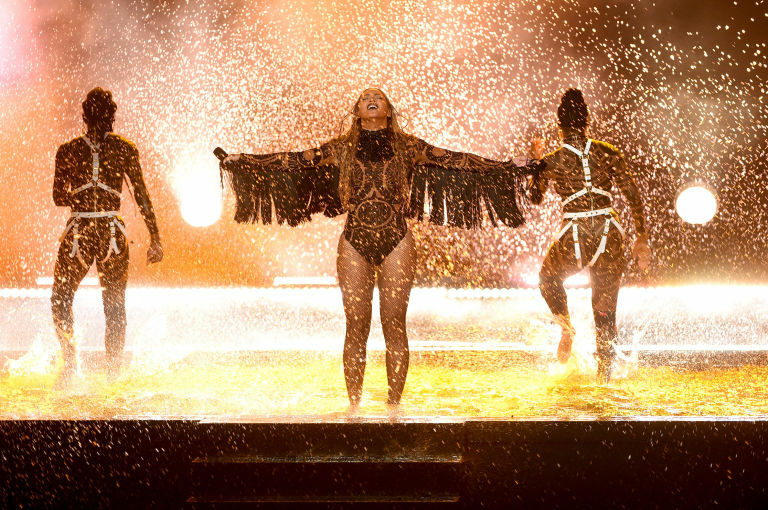 She performed the perfect song for the trying times we have had these past couple of weeks. 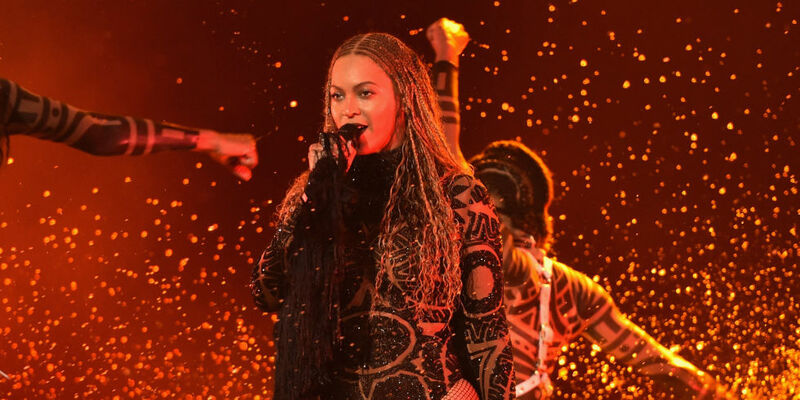 The queen had to jet for the European leg of her Formation World Tour but, her mother, Tina Lawson was there to accept the two awards that her daughter so deservingly won.